Many articles cite that E-learning can be effective, but only if it is still coupled with face to face interaction. Otherwise, when the motivation to continue is lost, no effective learning will occur. This is especially the case for younger kids, from the age of 3-7, where their intrinsic attention span may not last more than 30 minute. Hence, the human touch to push the boundaries of discipline, to continue on when it is no longer fun, is a crucial factor. 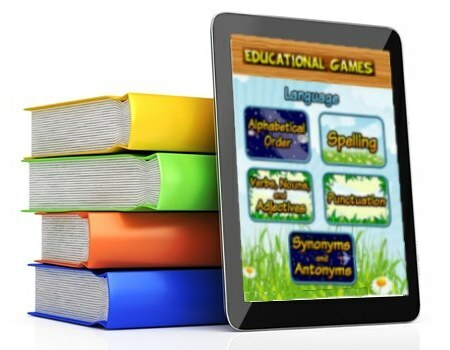 That is but one of the disadvantages of E-learning, especially for young children. E-learning for kids usually incorporate fun elements, like interactive games to engage children so as to increase their attention span. However, our education system has not yet been able to incorporate this fun element throughout the formal learning process, and it remains to be seen if it is even possible. This will mean that once children enter our formal education system, their attention might drift to other more engaging things, as they have yet to discipline themselves to focus on the teachers despite the fact that it might not be very interesting. Obviously, this is not a good thing, hence we can only conclude that this change in the medium of education is currently in the midst of transition, and in our point of view, best not adopted until all the kinks have been ironed out. Books are also the easiest way to transmit information, and hence the large volumes of texts residing in our libraries, and learning to read the traditional way will build up this habit of acquiring information. Currently, this is undoubtedly still the best way forward in cultivating a next generation with the skills to learn, unlearn and relearn.